Good morning! Morning Minutes is a round-up of stories that will break on Tuesday, May 31, and which we think you'd be interested in. It appears on weekdays, available by 7am. A trio of technology and media trade shows - CommunicAsia 2016, Enterprise IT 2016 and Broadcast Asia 2016 - will start today and run until Friday (June 3) at Marina Bay Sands. They will throw the spotlight on smart technologies, cyber security, data analytics, ultra high-definition video streaming, as well as other developments in the technology and media sectors. 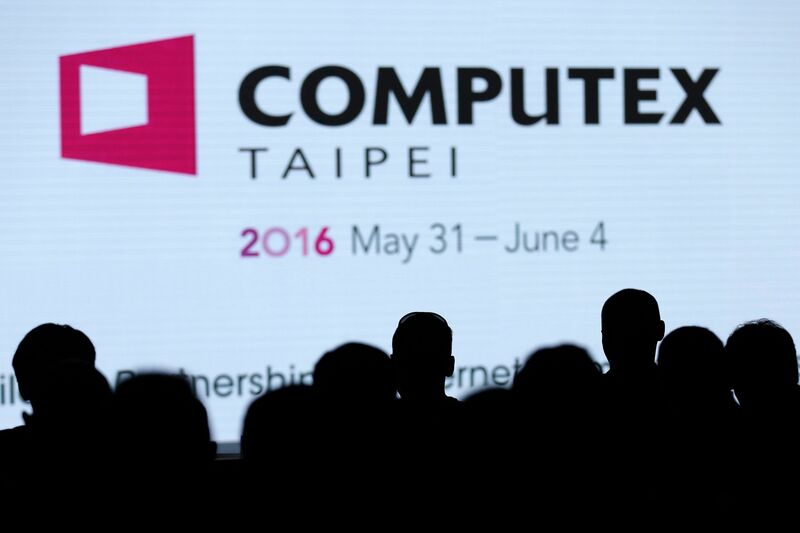 Asia’s biggest IT trade show, Computex, opens in Taipei today with a host of international companies showcasing their technology and networking products. Virtual reality technologies will have a special focus at the five-day event. The annual expo was inaugurated in 1981 and is co-organised by the government-funded Taiwan External Trade Development Council and private-sector Taipei Computer Association.This year's theme is titled "Building Partnerships in Internet Computing Ecosystems”. 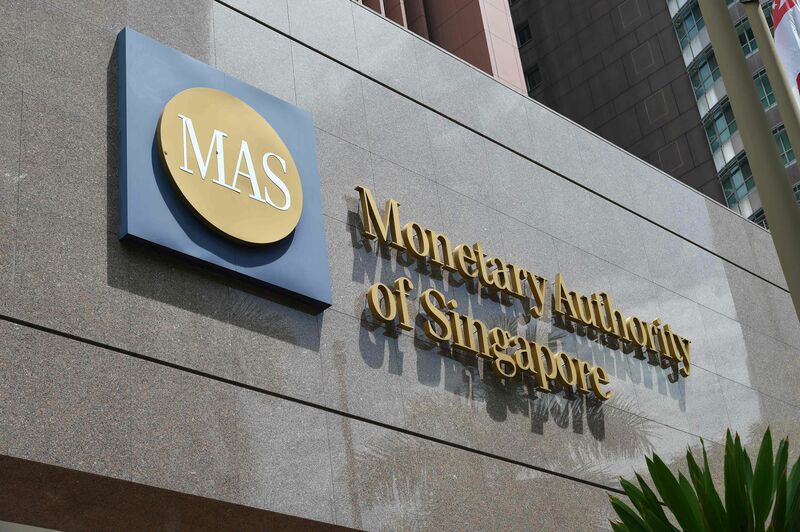 The Monetary Authority of Singapore is organising a fireside chat, titled "Globalising FinTech", to share the challenges and opportunities in the adoption of advanced technologies to enhance financial services, as well as Singapore's role in the regional fintech landscape. More than 1,000 key industry players from the financial institutions and fintech community are expected to attend the event.